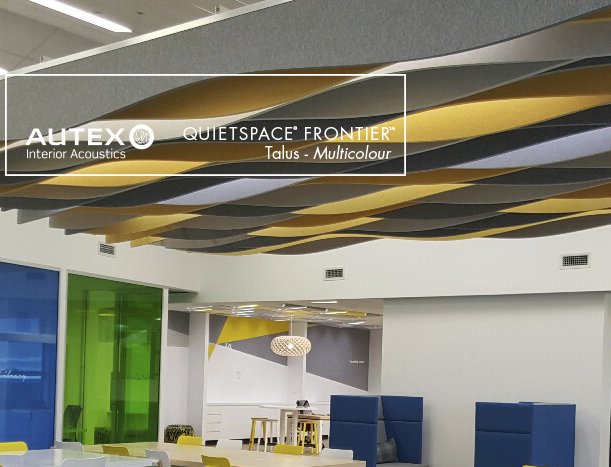 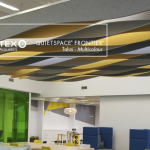 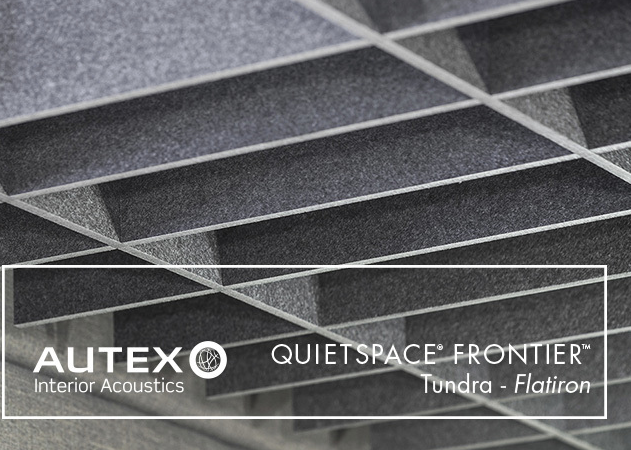 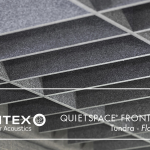 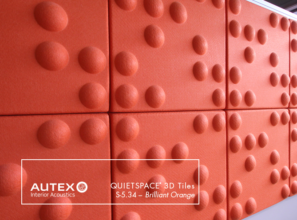 Autex Quietspace Frontier Products are strictly made to order. 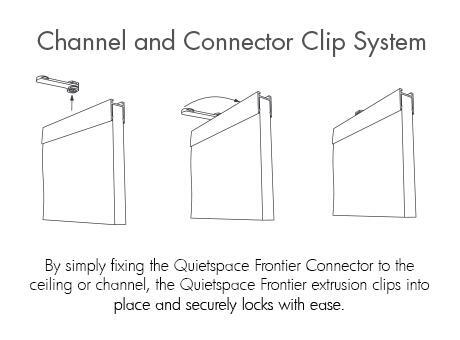 Due to lengthy lead times with manufacturing we advise you to contact us before placing any online orders. 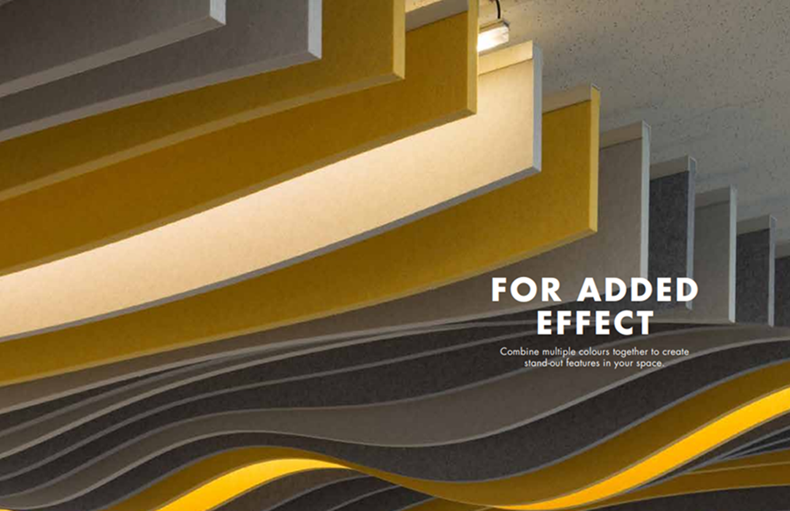 Our standard turn around time from place of order is 10-14 business days for manufacturing. 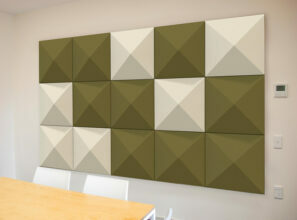 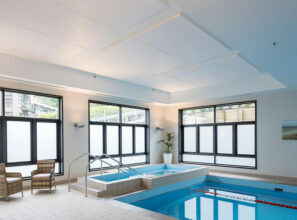 Products like Peel n Stick, Frontier,3D tiles, & Lattice it is necessary to call before ordering.